Sliced Tibetian Rhodiola, one of the premier tonic herbs in the world and one of the treasures of Tibetian herbalism. When sliced it has a wonderful aroma. 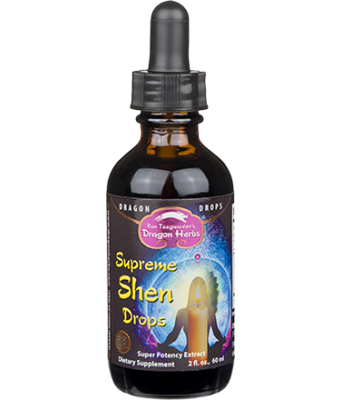 This incredible herb is used by the Himalayan Buddhist monks to enhance their spiritual power, their power of concentration and their physical endurance. 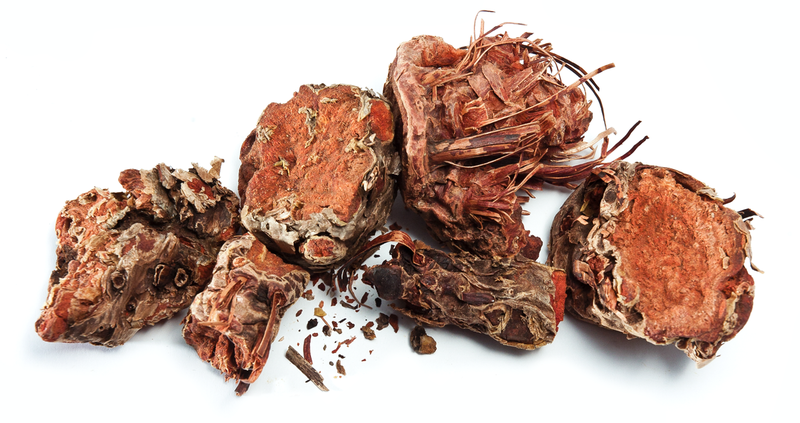 Evidence has shown that Tibetan Rhodiola is in some ways more powerful than Ginseng. It is a superb herb for people who work very hard, either physically or mentally. 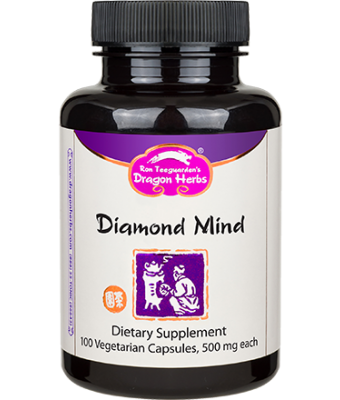 Tibetan Rhodiola has been shown to improve endurance and mental capacity, including memory enhancement. 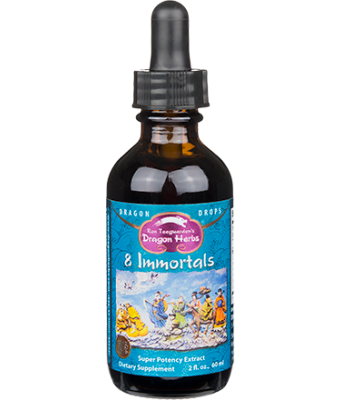 It has been shown to be a superb tonic and energizer for those into physical fitness, and a superior tonic for those stuck behind a desk or at a computer terminal for long periods of time. Consumption of a small amount of Tibetan Rhodiola root extract significantly improves a person’s capacity to absorb and utilize oxygen. 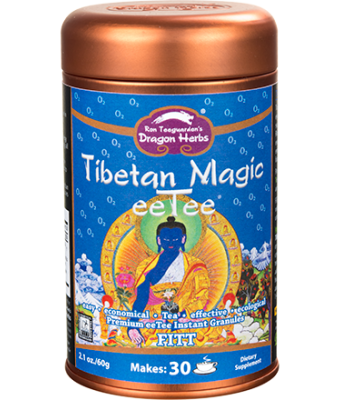 Tibetan Rhodiola is especially beneficial to those who live under stressful conditions. It has been shown that Tibetan Rhodiola reduces the body’s stress reactions, helping relieve mental and physical stress reactions. 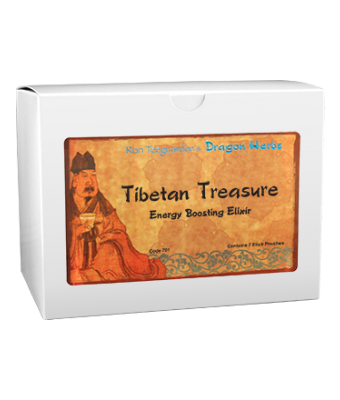 Tibetan Rhodiola is widely used to support an optimistic, cheerful mood. People stay focused and experience less fatigue even under significant stress. It is the ideal herbal supplement for the modern world. Tibetan Rhodiola has been found to be beneficial to the cardiovascular system. It is also a powerful immune modulator, helping to build the immune system into a well-tuned fighting machine. 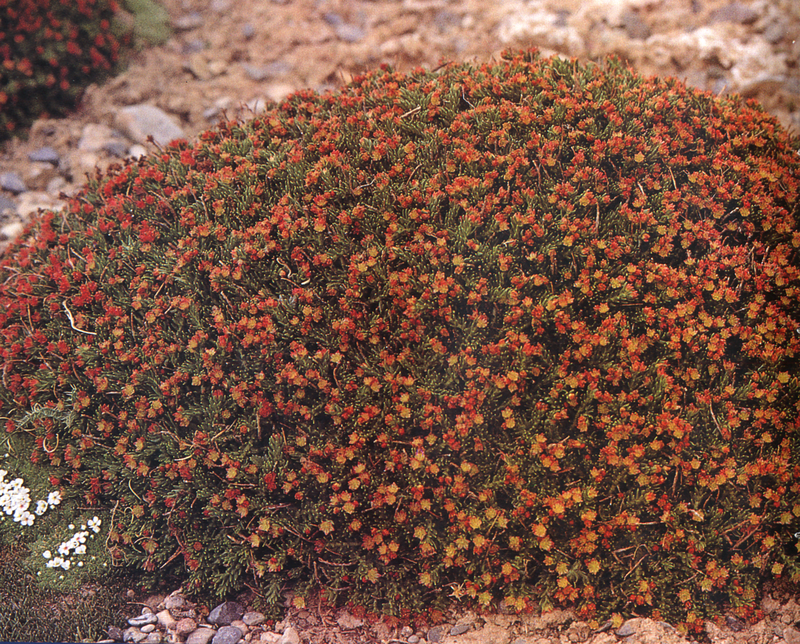 Russian Rhodiola rosea is much more common in commerce, as it grows at a much lower altitude and can be cultivated on farms. 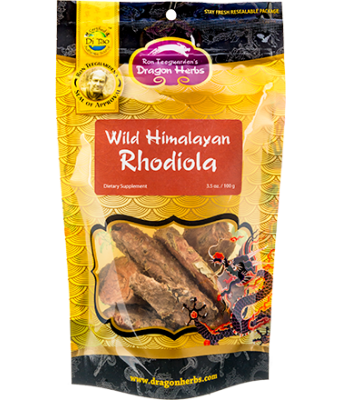 Russian Rhodiola rosea is an excellent adaptogen, but does not reach the elite status of Himalayan snowline Rhodiola sacra or Rhodiola crenulata. The rarity of Tibetan Rhodiola has prevented it from becoming a well-known commodity outside of Asia. 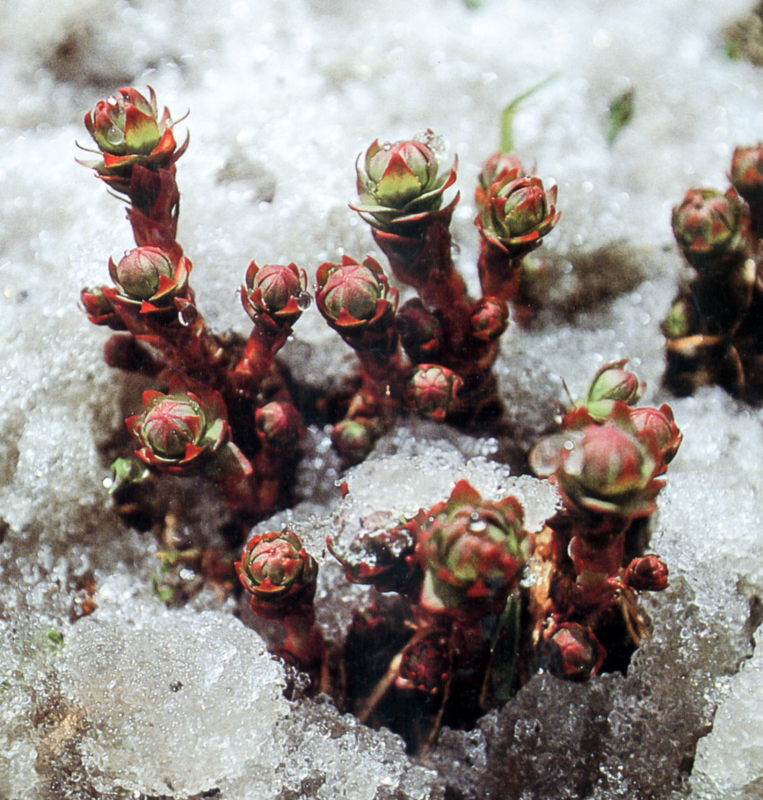 Himalayan Rhodiola has not yet been cultivated, as it requires the extreme environment of the Himalayan snow line to thrive. 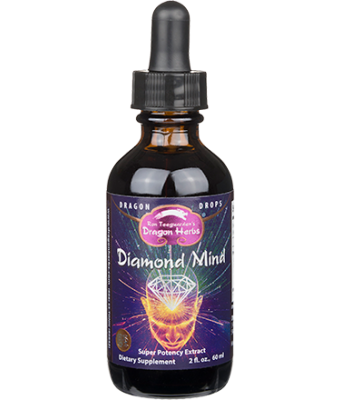 Dragon Herbs features Himalayan Rhodiola in a number of its products. The ultimate action of the Rhodiola depends upon the herbs it is combined with, but it always has major impact upon one’s wellbeing. Find more products that contain Himalayan or Tibetan Rhodiola root as its main ingredient.